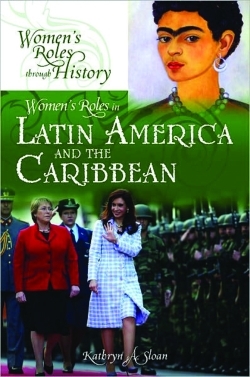 Sloan surveys women’s labor, spirituality and economic power in Latin America and the Spanish Caribbean island nations by drawing on eclectic sources: hagiography, chapbooks, newspapers, films, literature and archival documents. She examines techniques of surveillance aimed at women’s bodies, from studies of female criminality to prostitution to discourses on honor and shame. Sloan writes about the multi-religious cultures of the region, from the cult of the Mesoamerican female deity Tonantzin to the heretical female adherents of the alumbradismo – the “illuminists” – to modern female practitioners of Vodou and Santeria.